Crunchy, gooey, and leafy food can be hard to chew. So, you should avoid certain foods. This includes raw fruits and vegetables that require you to bite into this. The stress of biting down requires more pressure than a sensitive jaw should have to deal with. This may seem pretty obvious, but you most definitely should avoid chewing gum of any kind! It can be hard to stay away from certain irritants, but over time, you’ll feel better. You can do simple stretches that loosen up your jaw. Gently opening and closing your mouth, as well as resistance training. 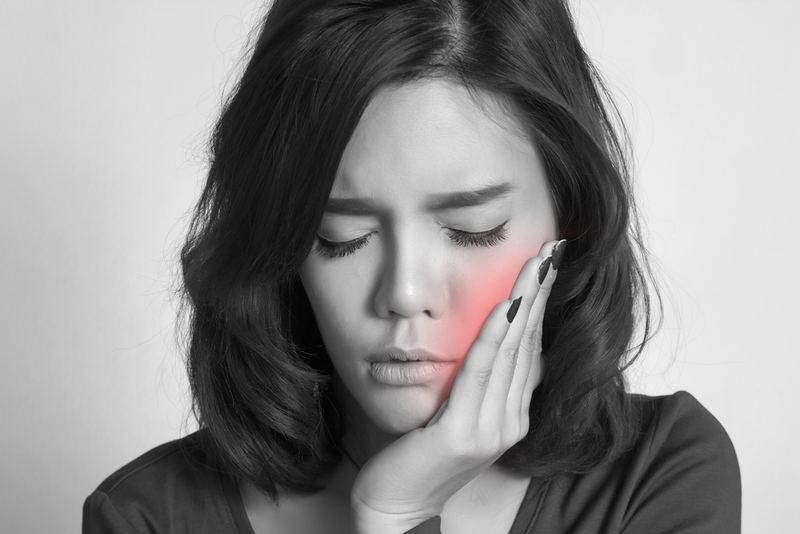 If you have TMJ, you have options. 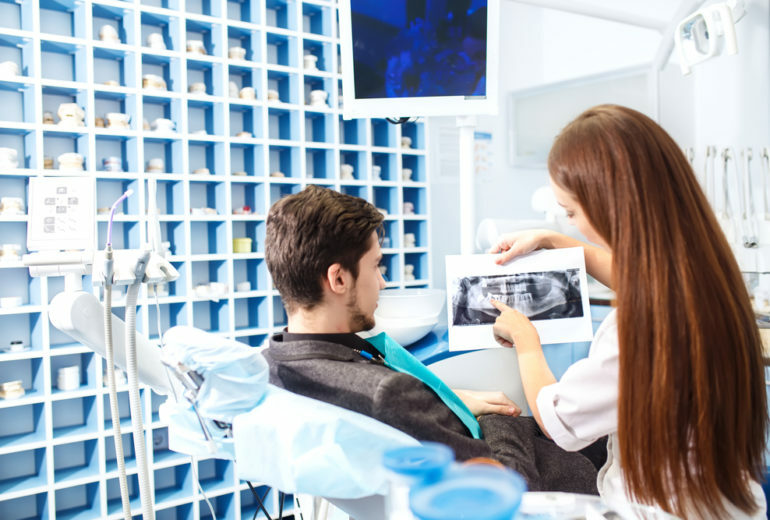 With 1 in 8 American adults being affected by TMJ, your dentist knows how to take care of it head-on. This will include suggesting different stretches, maybe Botox, and other more conservative options. 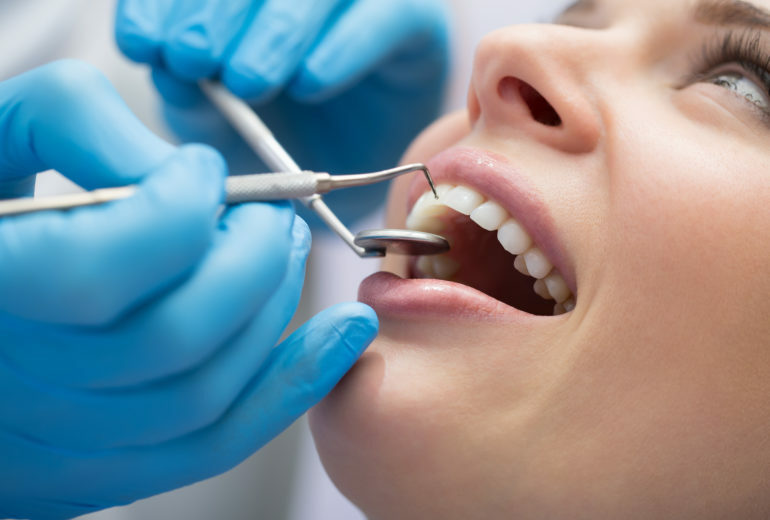 Are You in Need of Jupiter Dental Care? TMJ shouldn’t stop you from enjoying life. 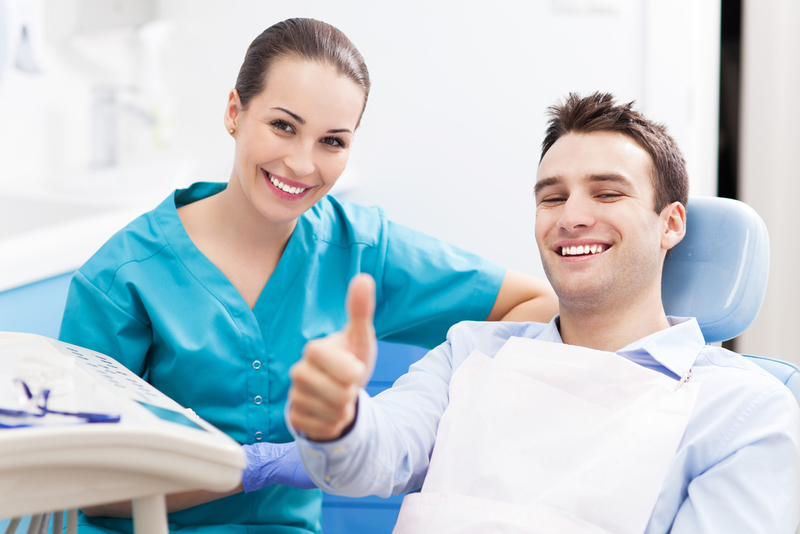 Instead, get the best Jupiter dental care here at Premier Dentistry. So, if you’re in need of help, Contact us today to schedule your next appointment.